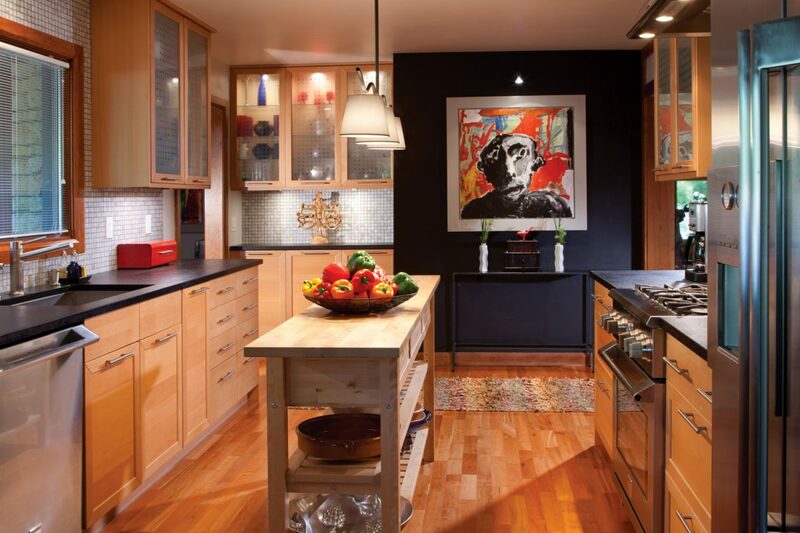 When it comes to designing a kitchen, choosing the right cabinet is often a challenge. The fixture can come in different variants which complement the style of the room you want, making it hard to find the perfect one. Below are some of the types of cabinets typically available from good kitchen and furniture specialists. Stock cabinets are pieces separately built from the kitchen. They are often more economical and come in various designs. 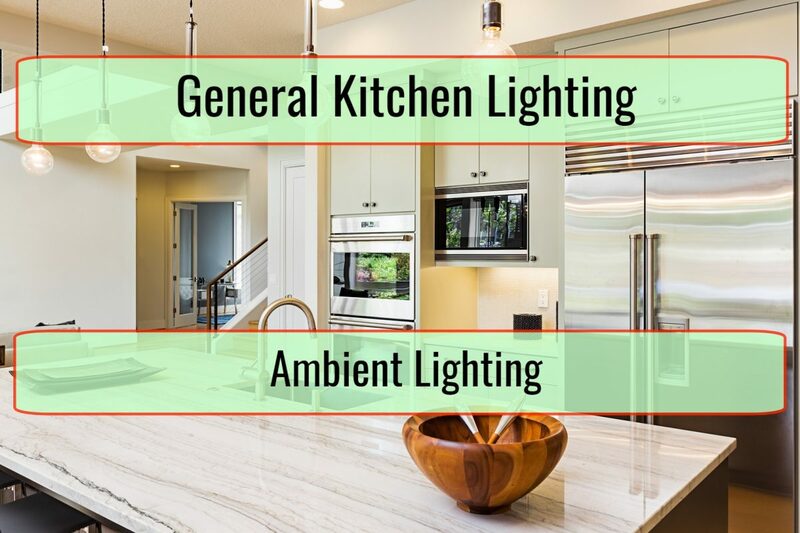 These are suited for most kitchens with traditional room measurements. Stock kitchen cabinets also allow owners the option of relocating it to another home if they need to. Custom built cabinets, on the other hand, are made-to-order furniture to suit a specific need. They can be designed according to your specifications, including the type of material to be used and the measurements of the product. 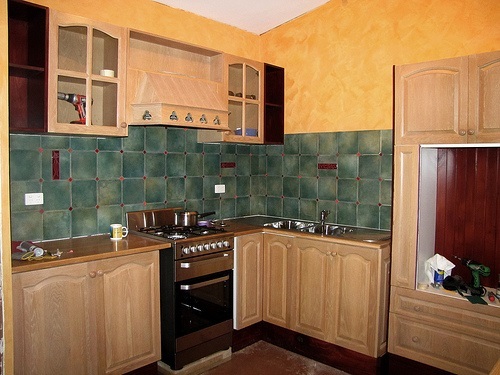 Although expensive, they are ideal for home owners with unusual sized kitchens. 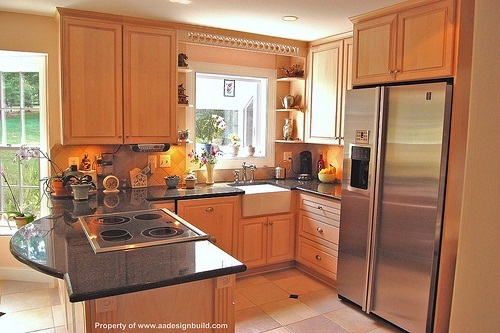 Custom built cabinets are a good option for people who are looking to showcase their kitchen. There are three different types of materials typically used to construct a kitchen cabinet. Wood is the most common material used in constructing a cabinet. There are also various kinds of timber available. Its surface is easy to paint and it can create a luxurious shine if a wood finish is applied to the cabinet. However, this material is not as long lasting as other materials. Wood is prone to warping caused by humidity and moisture and can scratch easily. 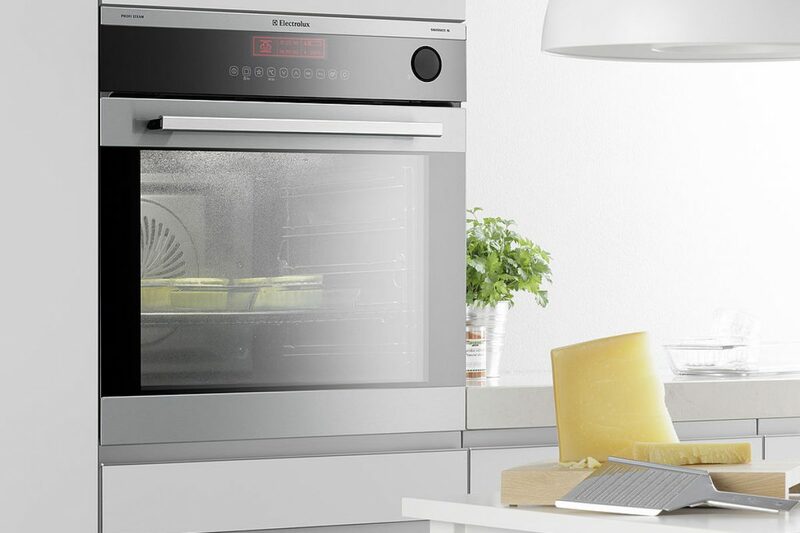 This usually refers to stainless steel, commonly found in commercial kitchens. 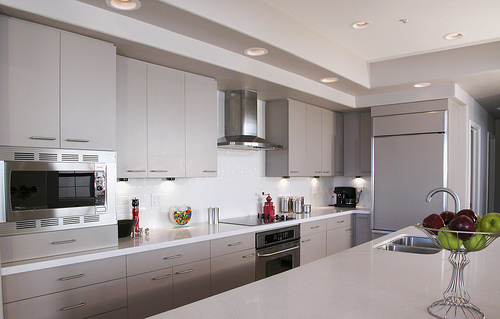 Metal cabinets are incredibly durable, impervious to liquids or stains. Metallic cabinets are also easy to maintain and clean due to its non-porous surface. 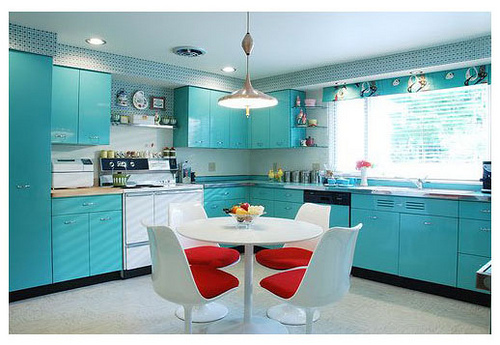 This type of furniture is suited for home kitchens with a modern design. However, metal cabinets are more expensive than wooden ones. Laminate is made out of compressed and used materials such as plastic, wood and paper. This material is popular for being cheaper than timber or metal. The surface of a laminate cabinet is also non-porous and does not absorb moisture, which makes it easier to clean. Laminate cabinets are more durable than wooden cabinets. However, they are not impervious to water or moisture. Laminate cabinets exposed to a highly humid environment can cause them to swell and warp. An American style, or framed construction, is commonly known as the traditional cabinet. They are known for their structural stability due to the supporting frame. However, American style cabinets have less storage space. The European style is the opposite of the American one where it doesn’t have a “door” or a frame. This style is often used to create a contemporary design. European cabinets commonly have hinges inside the cabinet which allow more storage space. 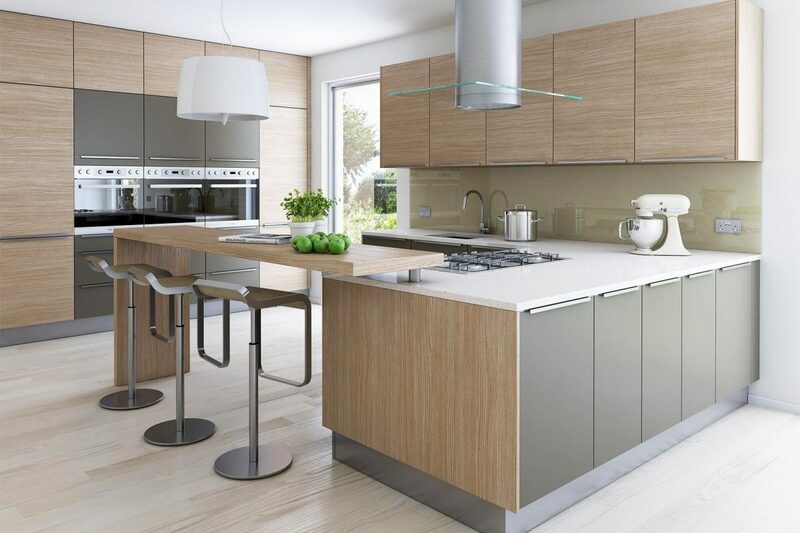 Remember to consider the design of your kitchen before choosing the type of cabinet you want to have installed. If you need help, discuss it with professional kitchen designers or with your trusted house contractor for help in choosing the right style for your budget.